I am a business and commercial litigator with experience representing and defending clients in a variety of legal matters in both state and federal court. 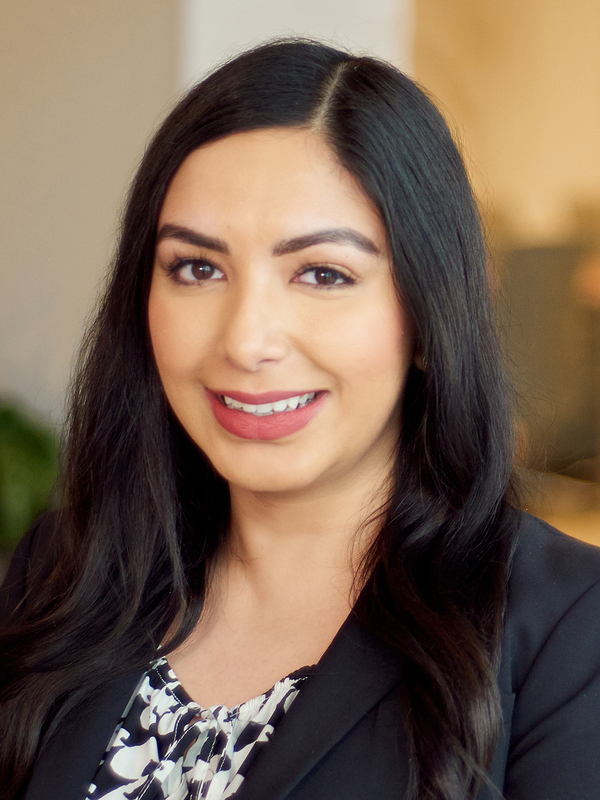 Razwana “Rosy” Fazil has represented businesses and individuals in matters related to breach of contract, products liability, employment discrimination, the Deceptive Trade Practices Act (DTPA), trade secret misappropriation, conversion, fraud, property damage, personal injury, and negligence. Alongside her litigation practice, Rosy handles appellate matters and has prepared appellate briefing to both state and federal courts of appeal. Rosy interned for Justice Brett Busby of the Texas Court of Appeals for the Fourteenth District and United States District Court Judge Gray Miller of the Southern District of Texas. She was born in Birmingham, England, grew up in Alice, Texas, and is fluent in Hindi, Urdu, and Punjabi. Rosy is a member of Texas Executive Women, an organization which supports programs that develop and fund the advancement of women and teenage girls in the community. Rosy is a member of American Bar Association, the Houston Bar Association, the South Asian Bar Association, and the Houston Young Lawyers Association. Within the HBA, she has served as a member of the Teach Texas and the Lawyers for Literacy committees. Rosy has also served as a Volunteer Judge for the Houston Urban Debate League and a Volunteer Mediator for the University of Houston Law Center Mediation Clinic. Represented an international chain of fitness centers in premises liability and negligence matters. Her representation included a matter involving a legal issue of first impression in Texas: whether Texas law imposes a duty on a business owner to use an on-premises automated external defibrillator (AED) on a patron.